Pittsburgh. Since then, she has waited on countless tables and has published stories in such journals as Gettysburg Review, Santa Monica Review, Cincinnati Review, Gulf Coast, Los Angeles Review, Alaska Quarterly Review, and Fiction. 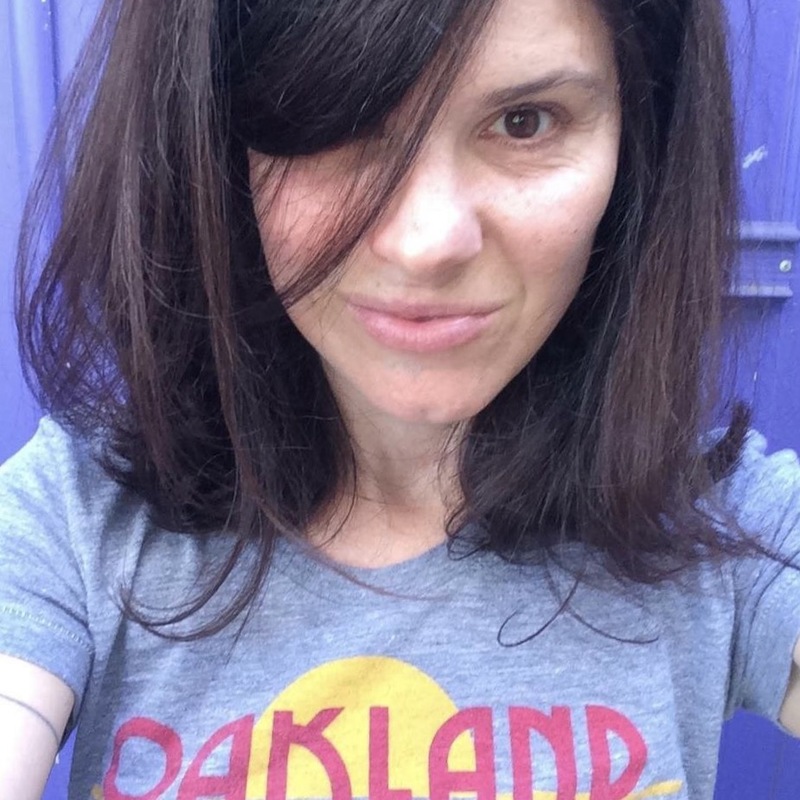 She lives and writes and eats and drinks in Oakland, California, with four cats and a husband. Currently, she is revising a novel spanning nearly eighty years and set in the Rockridge district of Oakland. 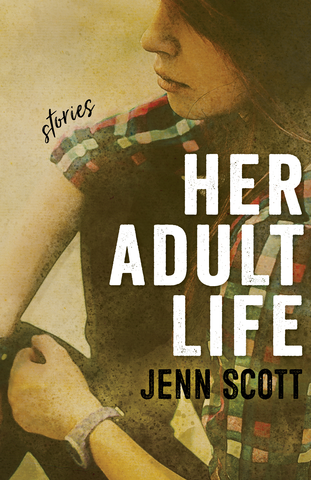 The characters who populate Jenn Scott’s debut collection are both trapped and adrift. Stuck in dead-end jobs or stagnant relationships or simply caught in the grip of their own inertia, they opt out, act out, and strike out, searching for emotional sustenance in a landscape of pointless patterns and dwindling hopes. Cuttingly clever remarks and excoriating observations act as shields—thrown up to protect an aching vulnerability, a bewildering sense of loss . . . of being lost in a world rife with expectations, where responsibility is ritualistic and meaning elusive. Tell others about Her Adult Life. Choose Your Platform!